U.S income tax laws are infamous for their complexity at both the federal and state levels. Masler & Associates specializes in tax preparation and filing, and since 2008 our firm has helped countless clients in the Orange County community. We work to take the stress and complexity out of tax season for our clients. Our tax accountants simplify the process as much as possible and direct you on what needs to be done each step of the way. We offer a proprietary Tax Organizer and Tax Questionnaire to assist our clients in collecting and reporting the information necessary for us to properly prepare their tax return. The Tax Organizer consists of a checklist of documentation that clients will need to have on hand throughout the tax preparation and filing process. It is important for clients to understand the differences between federal and state income tax. Federal income tax is paid by all citizens of the Unites States regardless of the state or county they live in, and is paid to the Internal Revenue Service (IRS). State income tax is determined at the state government level and does not answer to a single, uniform tax system. Our staff is consistently up to date on the most recent income tax laws on both the federal and state levels. We know how important it is for our clients to have their taxes filed correctly by professional accountants – inexperienced or rushed filing can lead to costly mistakes, like under- or over-paying on tax returns. What is the tax filing deadline? April 15th is the tax filing deadline for individual tax returns. If extensions are filed, the final tax deadline for the tax year is October 15th. What happens if I delay and miss the tax filing date? Can I get an extension? Delaying filing your tax return is not recommended. If you delay and miss the filing date, it’s best to file as quickly as possible. In order to attain a six-month extension, you must fill out Form 4868, Application for Automatic Extension of Time to File U.S. Individual Income Tax Return. Special conditions apply if you are a U.S. resident currently living outside of the United States, out of the country when your six-month extension expires, or serving in a combat zone. If an individual delays filing and misses the deadline, what is the course of action taken at Masler & Associates? If you miss the April 15th filing deadline, the best course of actions is to file as soon as possible and apply for penalty relief. How do I check my tax filing status? 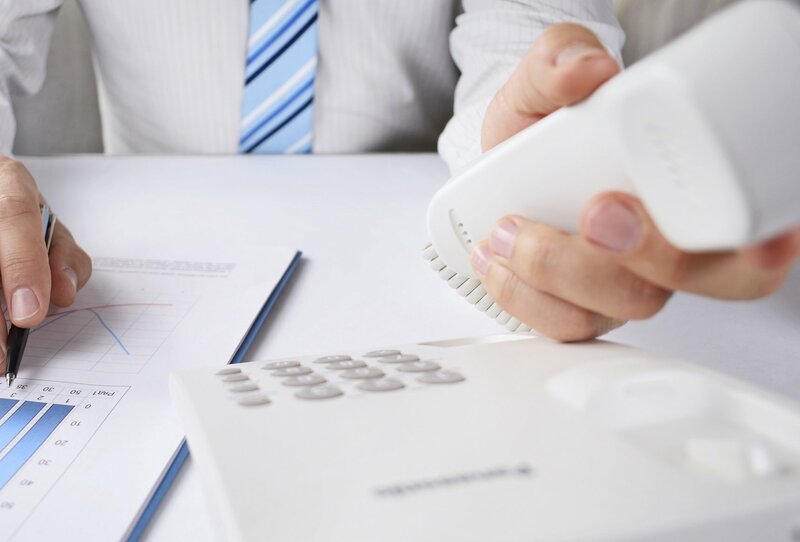 If you are interested in checking the status of your tax filing, you must contact the IRS. The IRS will be able to provide you with the status of your return. If you require assistance contacting the IRS, Masler & Associates can help you with the process. Why use a tax preparer instead of tax preparation software? It’s easy to assume that simply purchasing online tax preparation software will be the end of all the time and stress that comes with tax season each year – but this is not the case for the vast majority. Proper tax preparation begins with accurate records of an individual’s financial transactions over the course of the previous year, including a collection of other financial and personal forms. Our accountants are trained to prepare and file the taxes of our clients efficiently and accurately. We utilize a streamlined process that takes the pressure and human error out of the equation. 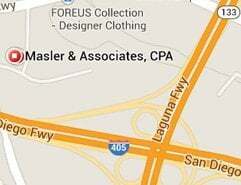 If you are interested in learning more about tax preparation and planning services in Irvine and Orange County, please contact Masler & Associates.